People use their smartphones for everything these days. Including, to the surprise of some, actually making phone calls to businesses. 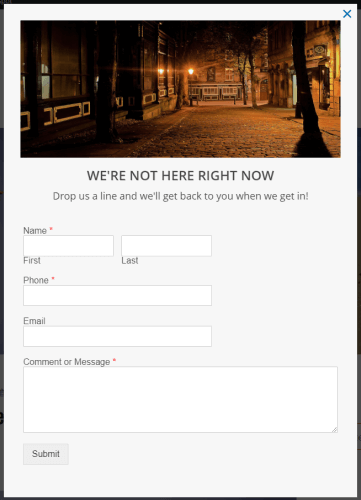 Is your website ready to use phone calls to turn visitors into customers? Some businesses focus so much on their digital campaigns, they forget to integrate phone calls into their overall strategy. In this article, we’ll show you 10 ways to get more phone calls from your website. Let’s get started! Make it easy for your visitors to find your phone number by including it at the top of every page. Be sure to include a click-to-call link, so visitors can call you without having to search for your number. A recent survey shows that 68% of people will only search for a company’s phone number for about 2 minutes. After that, they’re moving on to your competitor. There are so many ways you can test your website to see what works and what doesn’t. Using A/B testing, you can try things like placing your phone number on different parts of your webpage. Did the page with the phone number on the bottom right get more conversions? Or was it the page with the phone number on the bottom left? Other things you can test are the copy, color, and design. Test regularly so you can find the best ways to drive calls from your website. By 2020, the number of mobile phone users is expected to jump to 4.78 billion worldwide. With so many people using mobile, you’ll want to make sure your website is properly optimized. To do this, make sure that the phone number on the website is clickable so that if a potential customer visits your website on their phone, they can tap the number to make a call. 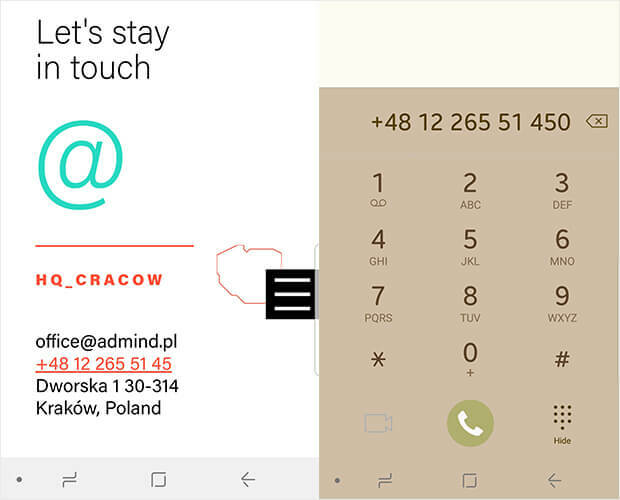 Using their phones, visitors are automatically taken to the call screen once they click on Admind’s phone number. If you’re using lead magnets on your website, that’s another great opportunity for you to include your phone number. With these downloadable offers, people already want the content, so it’s likely they’ll be reading it. Provide your phone number within the pages in your lead magnet so potential customers will have it on-hand. Exit-intent popups are a great way to capture your visitor’s attention one last time before they leave your site. 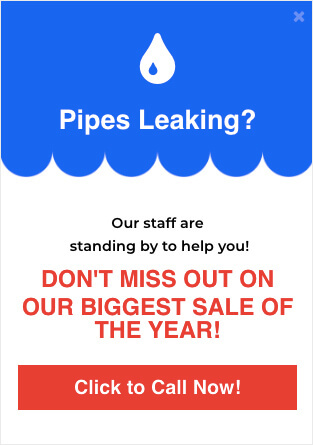 Add your phone number to the popup and get one more opportunity to generate a sale. Even better, add a click-to-call button so visitors know that you’re available to answer their questions. Then, show a different popup that allows visitors to leave a message when you aren’t available! For inspiration, check out our exit-intent popup gallery. If your business has more than one location, avoid listing a generic phone number that goes to an automated voicemail. Instead, list a specific phone number for each location. Check out this example below. 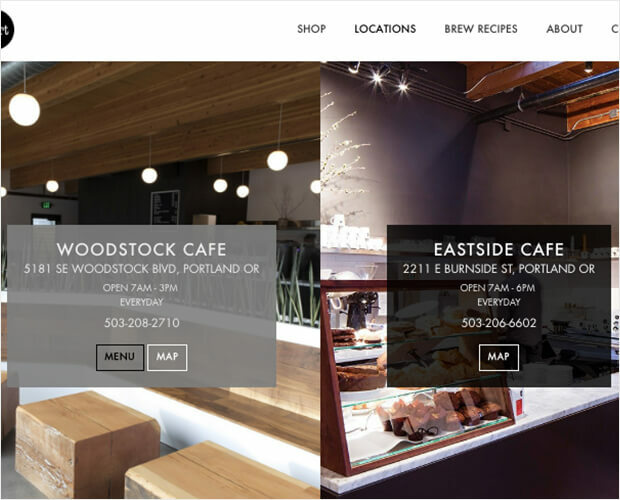 Heart, a coffee roaster in Portland, OR, shows info for both of their locations on their website, including the phone number for each. If someone has a history of calling you, consider personalizing your popup. A great way to do this is to use their names. Personalized popups are a great way to capture your visitors’ attention because you can make them feel welcome. 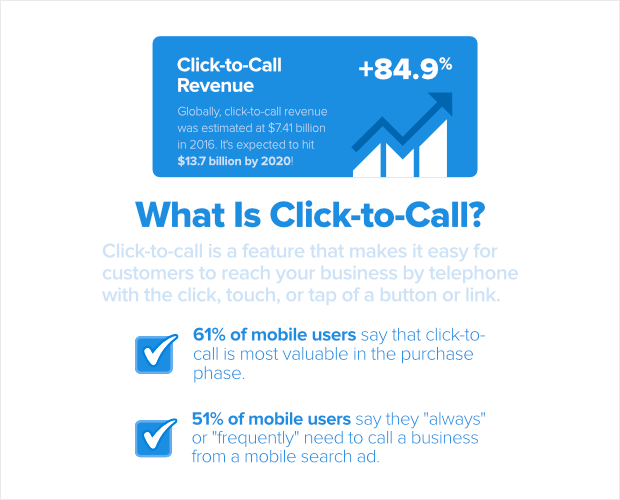 Use this as part of your strategy to get calls from your website. Heard of FOMO (fear of missing out)? Fear is one of the most powerful motivators of all. 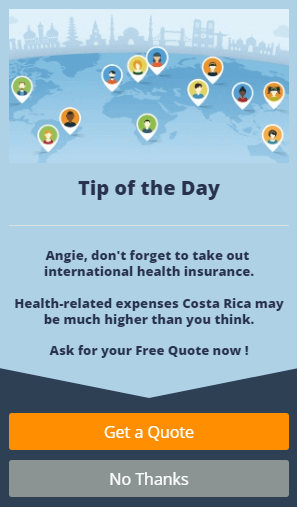 Try using this strategy to inspire your visitors to take action and call you today. Power words such as “don’t miss out” are so persuasive that people simply can’t resist being influenced by them. Tools like Google Analytics provide valuable insight into understanding how your customers interact with your website. You can combine it with call tracking software like Invoca or DialogTech to bridge the gap between digital and inbound calls. By understanding your customers, you can start to deliver personalized customer experience. And there you have it! 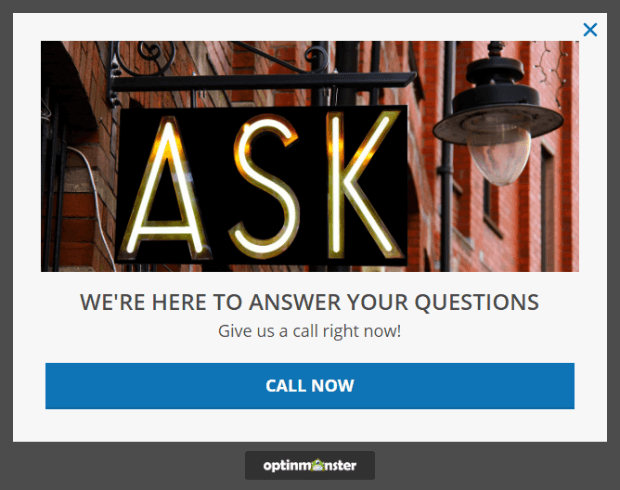 From including a click-to-call button to personalizing popups, you’ve just learned 10 ways to get more calls to your business. For more actionable tips, check us out on YouTube!